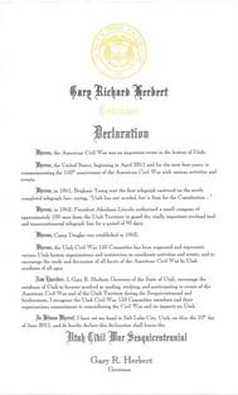 Early 2011, Governor Gary Herbert signed a declaration making Utah Civil War 150 the official committee to commemorate Utah's Role during the CIvil War. 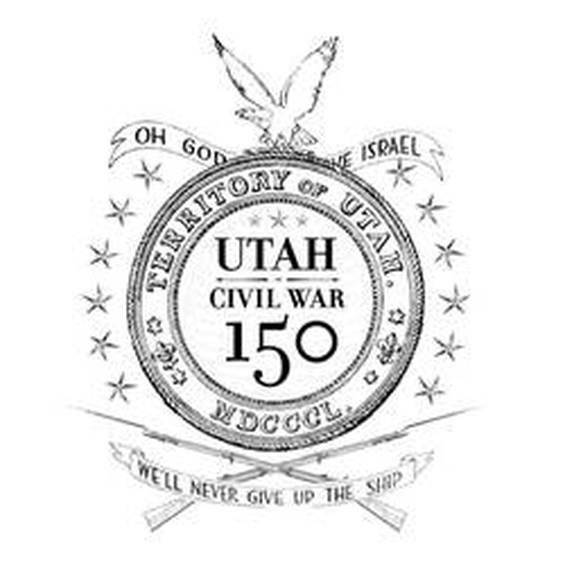 September 23: Home Depot, Logan, Utah, 4-8 p.m. 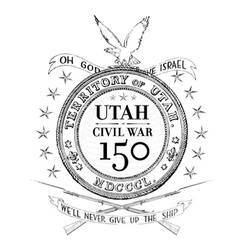 Program at 6 p.m.
September 24: St. George, Utah 4-8 p.m.
June 8: Sounds of Freedom, 11am-5pm (Layton, Utah) see www.utaharmedforces.com for more information. October 19: Gold Star Family "Celebration of Life"